TAG has partnered with Kitchener’s THEMUSEUM, the ‘Games Institute’(GI) at the University of Waterloo, and the Personal Computer Museum. TAG and GI present INTERPLAY: Thinking Through Games. This exhibition explores the spaces and places of games in research institutions. 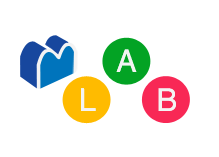 This unique collaboration will display a wide variety of ways that academic researchers are engaging with and studying games, through play and analysis as well as through game creation. Engaging and hands-on, the exhibition will serve as a space for visitors of all ages to learn about how games are made and studied. For the second instalment the Personal Computer Museum presents INTERPLAY: The History of Electronic Entertainment, which is an exhibition that explores the nostalgia of electronic entertainment through personal computers and video game consoles of the 1970s, 1980s, and 1990s. This exhibition features functioning vintage electronics dating back to 1976, and provides visitors, both young and old, with an immersive experience that encourages interaction. 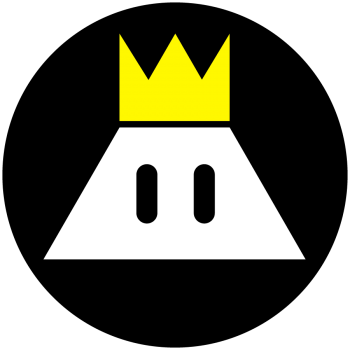 This show runs from October 4th until May 13th, 2018. 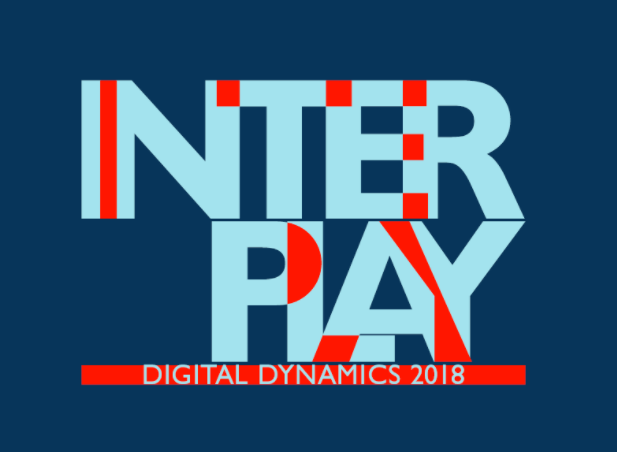 INTERPLAY: Thinking Through Games opens in conjunction with INTER/NET ART and INTERACTION as part of the new media festival Digital Dynamics 2018. Digital Dynamics 2018 runs from January 26th to May 13th, 2018.